Everything we do, we believe in challenging the conventional, we believe in thinking differently. The way we challenge the conventional is by making something which is original, innovative and precisely what a user needs. 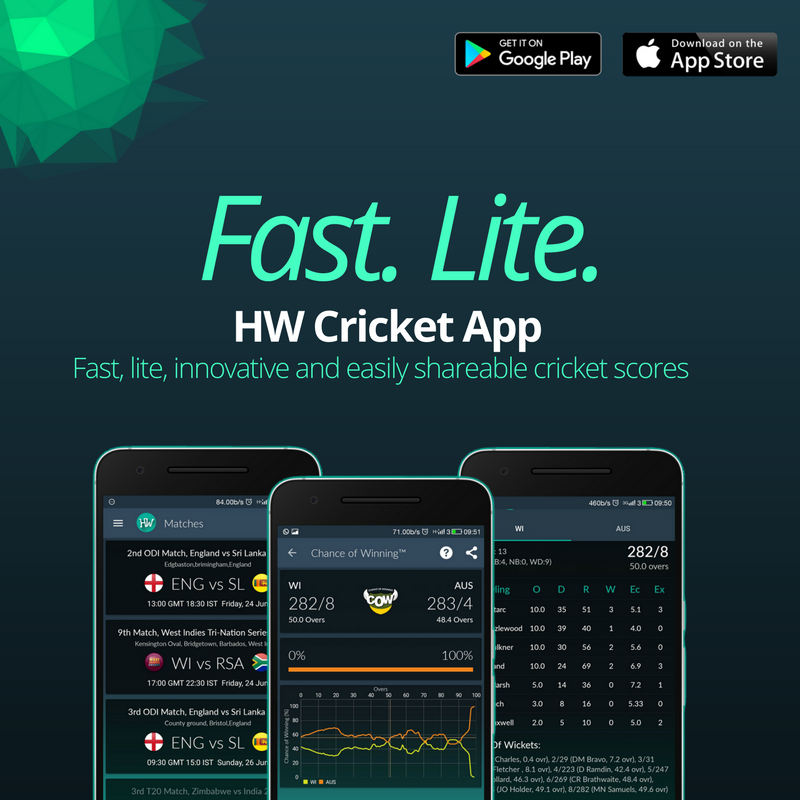 We just happened to make a great cricket app.